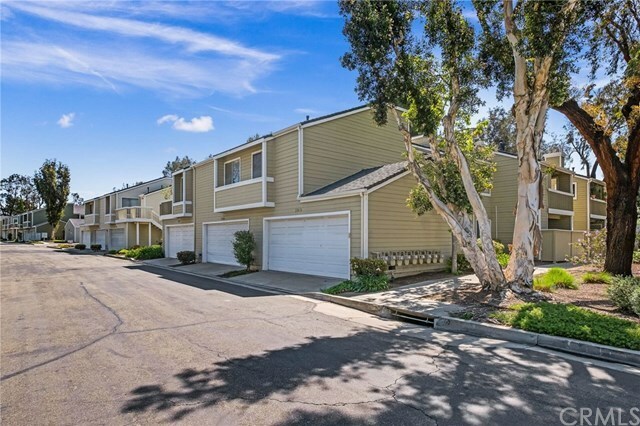 Beautifully Upgraded and Peacefully situated end unit Condo in Yorba Linda's The Villages! Gorgeous Remodeled Kitchen features lovely granite counter tops and designer tile backsplash. Kitchen opens to dining area and Spacious Living room with Cozy Fireplace and beautiful over-size New Sliding Doors extending to private outdoor patio and separate laundry. Attractive wood laminate flooring graces the entire main living space including kitchen. Bedrooms are nicely carpeted and bathrooms both remodeled.. Master Bedroom Suite features highly upgraded walk in shower and dressing area. Lots of closet space and indoor storage space. Additional features include conveniently located, finished 2 car garage, community pool and hot tub, clubhouse, modern kids playground, volleyball court, BBQ areas and picnic tables in lush park like settings. Perfect location for commuters! Close to 91 and 241 Fwys. Minutes to running paths, bike paths (cyclists can go all the way to Newport Beach on bike trail! 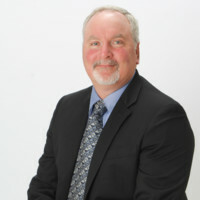 ), park, golf course and recreation. Blue Ribbon Award Winning schools! Directions: Turn onto Old Village Rd take first Right turn, proceed right onto Cambridge to visitor parking.